If your windows are more than a decade old, it’s time to replace them. These old windows not only tend to look worn down, these also risk leaking energy and increasing your bills. The windows that we provide feature the latest advances in window technology, making them light-years ahead in energy efficiency compared with old windows. Apart from being the leading choice in Detroit roofing, we are also fully certified to install Alside windows, part of the gold standard for window replacement in the country. These windows feature the exclusive ClimaTech® high-performance insulated glass packages. This system can improve your summer comfort and decrease utility bills through their unique combination of Low-E glass, their Intercept® Warm-Edge Spacer System, and insulating argon gas. Thanks to this feature, the sun’s heat will be kept out of your home, while your cool temperature will be locked in. As part of our mission to offer you only the best products for your home, we have partnered with Owens Corning. Their many shingle options are perfect for your roofing in Detroit. Duration®Premium Cool Shingles are engineered to reflect solar energy away from your home. This reduces the heat transferred to your interior. It can help decrease your energy bills because your air conditioning system doesn’t have to work as hard to maintain your preferred indoor temperature. A properly insulated attic is an essential part of an energy-efficient system, because it stops air from radiating away from your home. If you neglect the attic, you can still end up with a higher energy bill. We are experts at inspecting your attic and determining what needs to be done. 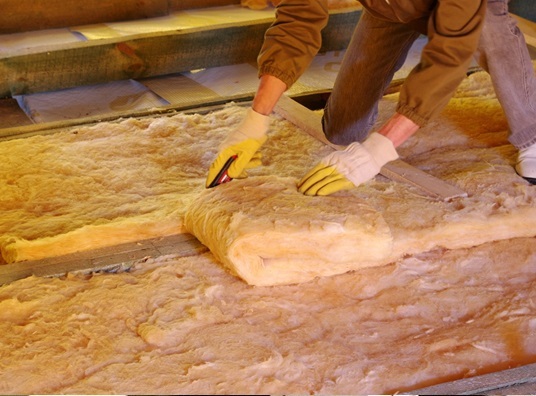 Depending on our inspection, we may recommend either fiberglass insulation or cellulose insulation for your home. While featuring distinct advantages, both will provide you with excellent insulating performance. Finally, our high quality blown in insulation will make sure that your entire attic is covered. For 50 years, Kroll Construction has been providing quality roofing and home improvement to our neighbors in Detroit and the surrounding areas. We always keep an open line of communication in our projects to keep you involved and informed at every step. Give us a call if you would like to learn more about how to best improve your home this summer. We also offer free in-home consultations and estimates.